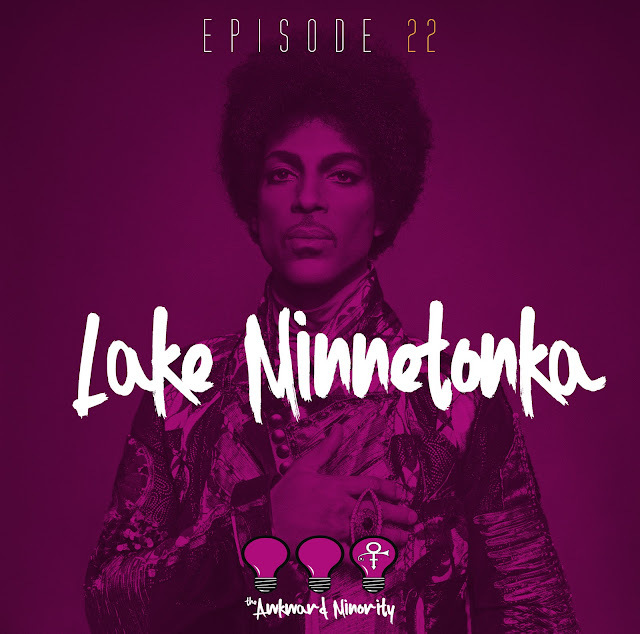 This week on The Awkward Minority: Jesus Shuttlesworth & Lady Godiva are joined by friend of the podcast, Candice Davis of the Little Miss Ent show to talk about the legacy of the greatest musician ever, Prince. Enjoy. The Podcast is also available at all the listed media outlets below.